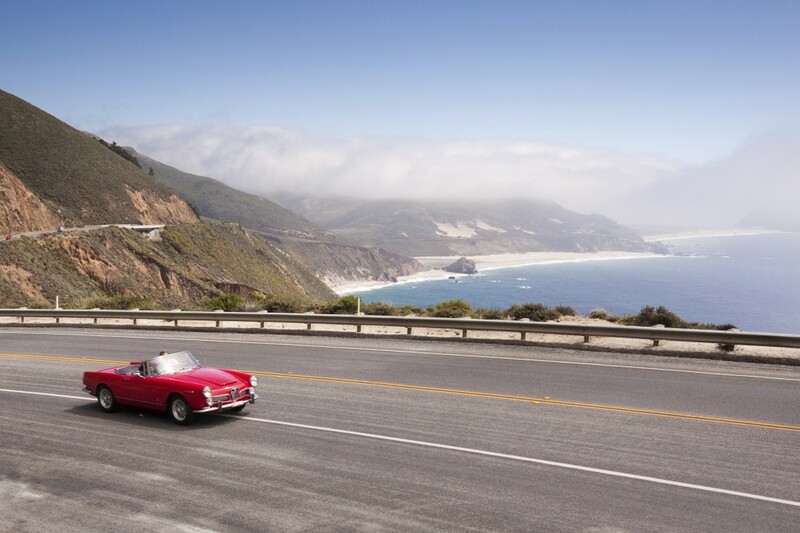 California is an attractive destination especially during the winter season. Sacramento, California’s Capitol, serves as the seat of government, business and even recreation for the Sacramento metropolitan area. 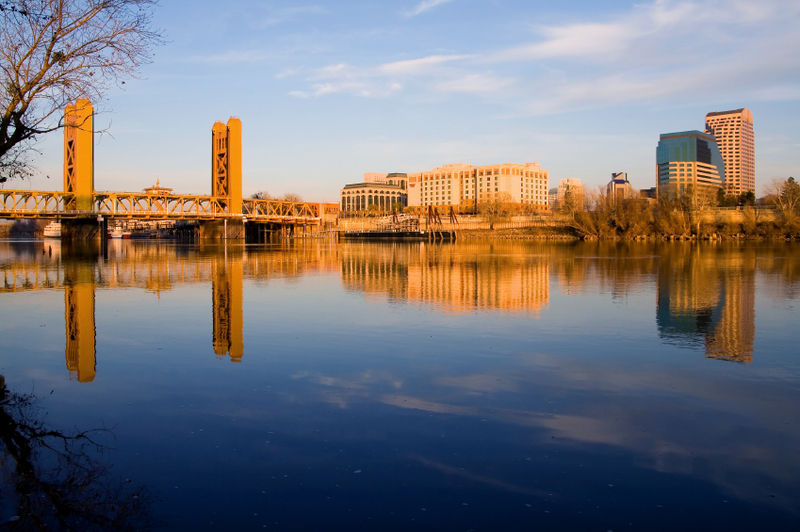 Sacramento is in a central location which facilitates visiting a wide variety of California’s attractions including national parks and vineyards. Additionally, this city continues to maintain moderate growth and economic expansion, bringing the opportunity for investment to business-oriented individuals. Sacramento is also home to a number of academic institutions. Among them are the California State University and Drexel University, drawing sharp minds from around the world. The Sacramento International Airport serves as a transportation hub for the area and millions of passengers pass through this facility each year. Customs and DEA seizures are common at airports such as this, given the volume of passengers and flights. Many travelers passing through this area will be carrying large amounts of money, bound for tourist attractions or educational opportunities in the city and beyond. The Sacramento International Airport also facilitates direct flights to Mexico through Mexicana Airline, making it a designated port of entry. This type of classification combined with large numbers of travelers draws the attention of the DEA and Customs. When a person traveling internationally is carrying more than $10,000.00 and fails to accurately report the amount of money they are carrying, they may be subject to a money seizure. If you are a traveler facing a seizure by Customs or the DEA, you will need to prove that your money came from a legitimate source and that you intended to use it for a legitimate, legal purpose. These cases are unique because the presumption is against you, the carrier of the money. It is your burden to demonstrate that you did not intend to use it for an illegal, drug-related purpose. If you are experiencing a DEA, customs, or other seizure by an agency, our attorneys have the experience to handle these unique and, often times, difficult cases. We have handled cases in California and other states, carrying a high success rate. Sacramento California Customs DEA Money Seizure? For nationwide assistance, call our Attorneys at 877-406-6906, or contact us with a private message. Ohio, the Buckeye state, is a Midwestern center of manufacturing and culture. 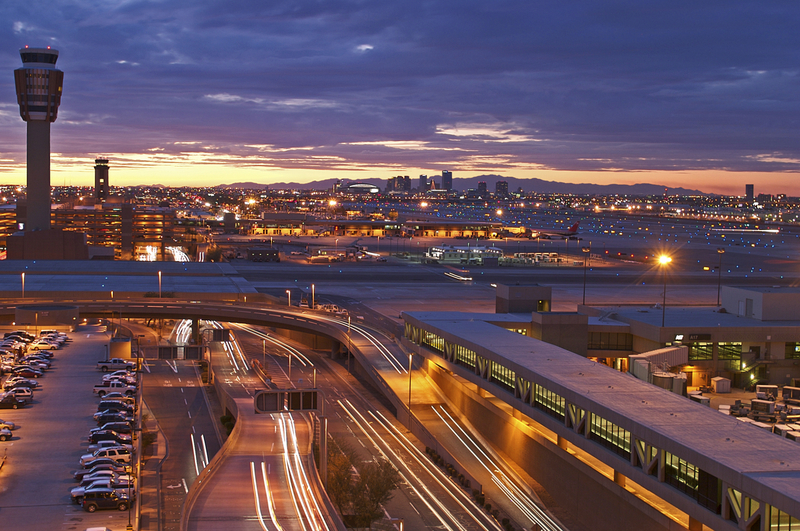 Further, Ohio is the 7th most populous state and is home to five major international airports. The strong economy, combined with the large amount of international flights makes Ohio a hot spot for all sorts of money seizures. Ohio has many famous tourist attractions, as well as universities of great renown. Home to Bowling Green, Kent State, Miami of Ohio, Ohio State University, and University of Toledo, Ohio hosts many sporting events. When not tailgating at collegiate sports, visitors can take in a game from the Cleveland Indians, the Bengals, the Browns, the Columbus Blue Jackets, or the Cavaliers. Customs Money seizures occur when a person is carrying in excess of $10,000.00 and either fails to report or misreports the amount of money they are carrying. The key point is that the person has to be traveling internationally AND carrying more than $10,000.00. If the person is traveling domestically or carrying less than $10,000.00 the money can seized pursuant to other regulations, but it cannot be a customs money seizure. 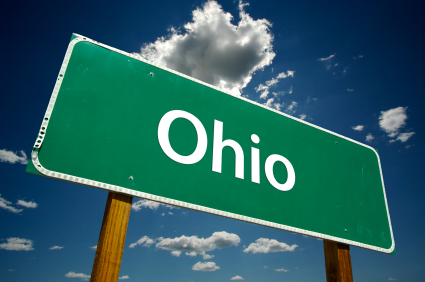 Furthermore, Ohio was rated as one of 2013’s “methiest” states according to the Huffington Post. This means that in addition to there being a lot of money coming in and out for customs seizures, the Drug Enforcement Administration has a large presence in Ohio as well. A drug seizure can be reversed and the money returned if a Petitioner can prove that the funds seized were from a legitimate source, for a legitimate purpose, and have no nexus to the drug trade. If the federal government has seized your money via Postal Money Seizure, Customs Money Seizure, or DEA Money Seizure, you should know that there are firm deadlines in these cases. Unless you comply with these deadlines, your chances of getting your money back are slim. We have attorneys on standby to take your call and get right to work on your case to get your money back as soon as possible. Our firm has the skills and experience that you need on your side for success. Nationwide, call our Attorneys at 877-406-6906 for a free consultation or contact us with a private message. While Cleveland Ohio may not be number one on your list of potential vacation locations, it actually has a bustling tourist industry. Cleveland has a large performance arts cultural following, which has resulted in the development of the Playhouse Square Center and the Great Lakes Theatre festival. Furthermore, the Cleveland Orchestra, Museum of Art, and Museum of Contemporary art are big draws to the cultural scene in the Midwest. Not to mention the famous Rock and Roll hall of fame! Other things bring travelers to Cleveland as well. One such draw is the promise of gainful employment. While the Midwest has been devastated by catastrophic unemployment numbers during the recession, Cleveland has remained relatively stable. Many manufacturing states have suffered as a result of the economic downturn. Cleveland; however, was sufficiently diversified to avoid this fate. Despite being a titan of steel, Cleveland is also home to the corporate headquarters of Allied Industrial Technologies, Sherwin-Williams, the Riverside Company, and the Cleveland Clinic which houses Rainbow Babies and Children’s Hospitals. Tourists and business people alike are serviced by the Cleveland Hopkins International Airport. Customs seizures are almost always more prevalent in cities with an international airport. Further, in prosperous cities, or those that draw a large amount of tourists, there is more money coming in to seize. This is not lost on the United States Customs and Border Protection Agents, or other local agencies who at times may have a monetary incentive to seize funds based on Department of Homeland Security Regulations. If you have had your money seized by the federal government via Postal Money Seizure, Customs Money Seizure, or DEA Money Seizure, you should know that there are firm deadlines in these cases. Should these deadlines expire, your chances of getting your money back are greatly reduced. Our lawyers are waiting for your call so we can get to work on the successful return of your money. Our firm has the skills and experience that you need on your side for success. Cleveland Ohio US Customs | DEA Money Seizure Nationwide, call our Attorneys at 877-406-6906 for a free consultation or contact us with a private message. 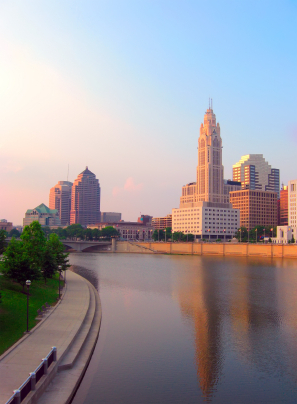 Columbus Ohio is the largest City in Ohio, and the capital of the state. 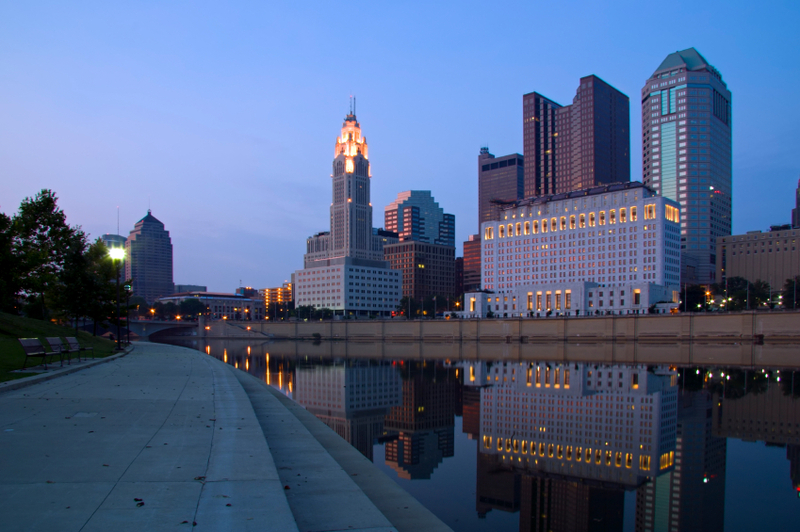 Home to the Buckeyes and Ohio State University, this city also houses the Port Columbus International Airport. Many things bring people to travel to Columbus. Ohio State University students and their family fly in and out frequently. Additionally, Columbus is the headquarters of Nationwide Mutual Insurance Company, American Electric Power, L Brands, Big Lots, Cardinal Health, and Wendy’s among other major companies. Additionally contributing to the influx of international travelers, are divisions of the German International company Siemans, and Finland’s Vaisala. Finally, tourists travel to visit the brewery district, the Columbus Museum of Art, COSI, the botanical gardens, the Ohio State Fair, and to see the Clippers and the BlueJackets play. With many people traveling in and out of the country, and particularly those traveling for work or other economic reasons, there are large sums of cash entering and leaving the U.S. via the Port Columbus International Airport. U.S Customs and Border Protection are generally the first to become aware when an area begins to have more than average international travel, or travel involving large sums of money, since they stand to benefit. This came to our attention when we began to receive more and more calls about money seizures out of Ohio. Additionally, in 2012 there were a significant number of clandestine laboratory incidents in Ohio: 634 to be exact. This indicates a high incidence of drug related activity, particularly meth making activity. As such, the Drug Enforcement Agency is also highly attuned to any amount of cash traveling around the Columbus Area. Between Customs scrutiny, and DEA scrutiny, this location has become a hot spot for money seizures. Due to its central location in the Midwest, Ohio has a large amount of traffic crossing its territory on a day to day basis. It serves as a north south corridor into Canada via Michigan, and is also crossed frequently on East West running highways especially in the transportation of goods. As part of the rust belt, industrial and commercial vehicles pass through frequently. Furthermore, Ohio has consistently been ranked nationally as a growth state drawing entrepreneurs from around the world. 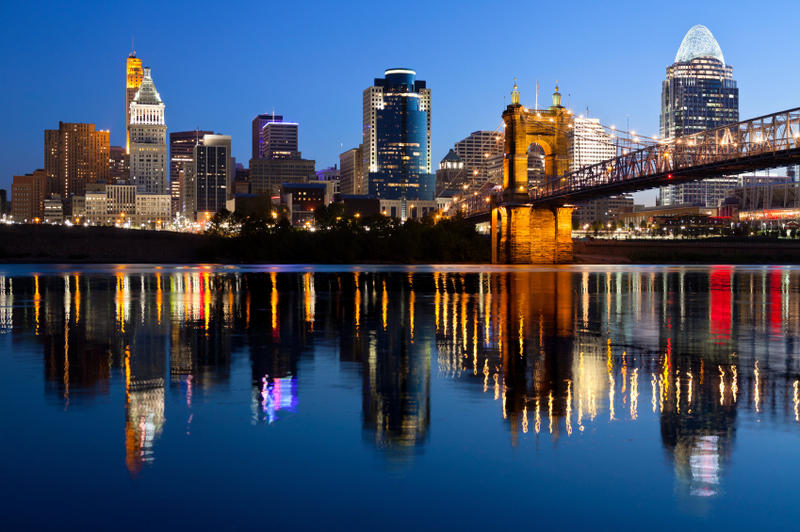 Cincinnati also has its fair share of cultural attractions, such as zoos, aquariums, and civil rights oriented events due to the city’s history as part of the underground railroad. This, along with its famous “Cincinnati chili” draws tourists from near and far. Cincinnati, as the third largest city in Ohio and is near the Cincinnati/Northern Kentucky International Airport. With so much traffic from industrial, commercial, and entrepreneurial interest, it is no surprise that a fair amount of cash makes its way through Ohio. As such, the United States Customs and Border Protection, Drug Enforcement Agency, and Postal Inspection Units are very active and attuned to any suspicious activity. The result is an increase in money seizures as compared to other parts of the United States. Our office handles all types of money seizures across the country. We can work to demonstrate a legitimate source of the funds, and a legitimate intended use of the funds. We have had great success in these types of cases, especially where clients are able to provide significant documentation as to the source and intended use of the funds. 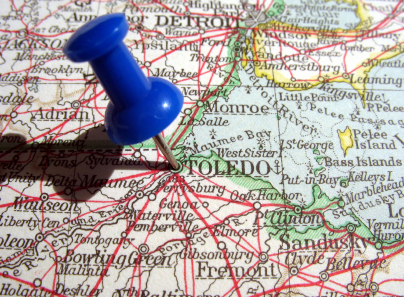 The name Toledo has traveled from Spain across the world and to at least five major cities in the United States. Only one such city, is on the border of Michigan which contains a major international border. Toledo, Ohio and Toledo, Spain are actually sister cities which formed the first such relationship in North America. Lucas County Ohio is also a hub of trucking activity, leading to increased scrutiny by US Customs and Border Protection. As the fourth most populous city in Ohio, and home to significant industry especially glass and automotive, this scrutiny is with good reason: there may be a lot of cash going in and out of Toledo, Ohio. Tourist attractions also bring visitors from near and far. The Peristyle concert hall hosts the Toledo Symphony Orchestra, and at times visiting international orchestras. The Stranahan Theater as well can be a good place to catch off Broadway shows for cheaper than other locations. Finally, the Toledo Zoo has international acclaim. Toledo is serviced by Toledo Express Airport, and at times we get calls from Toledoans (or those visiting them) who have had their money seized by agents at Detroit Metropolitan Airport. Furthermore, Toledo has not escaped the meth and heroin surge across the rust belt. With Drug Enforcement Agents come DEA seizures. Regardless of the type of seizure, our office will work to show you are an innocent owner of the funds. This means showing that you had a legitimate intended use of the funds, and a legitimate source of the funds. In DEA seizures we must also show there is no nexus between the funds and the drug trafficking trade. Were you victimized by the federal government via Customs Money Seizure, Postal Money Seizure, or DEA Money Seizure? These type of cases require adherence to rigid deadlines. If these deadlines are not met, it will be exponentially more difficult to win your money back. Call our lawyers today and get us on the case of the safe return of your money. We are skilled and experienced attorneys who have won cases all over the country. Need a Toledo Customs Money Currency Seizure Attorney? Nationwide, call our Attorneys at 877-406-6906, or contact us with a private message. 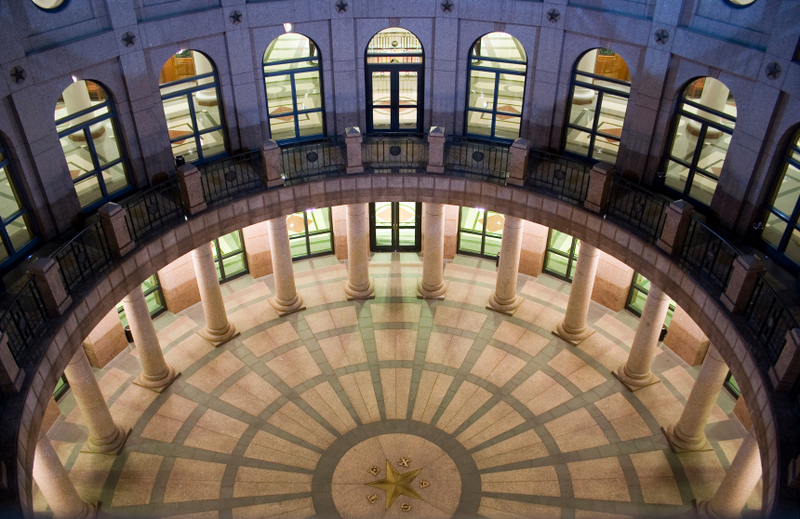 Texas is the second most populous state, and also has the second most airports of all the states with 730. The large number of airports, as well as the close proximity to the border with Mexico makes Texas a hot spot for money seizures of all types especially Texas customs money seizures. Federal regulations require that any person carrying more than $10,000.00 must report that amount to customs when traveling internationally or it may be seized. Texas also has a major drug problem, and takes a hard stand on drugs. As such, overzealous DEA agents have made a name for Texas with respect to Texas DEA money seizures. Drug Enforcement Administration agents can seize any money for which there is a nexus with drug trafficking. This is a low burden for the government to meet. Since almost all money is contaminated with drug residue, any sham dog alert can suffice to meet this low burden. Tourist destinations such as Austin, El Paso, and Houston draw visitors from the music scene and foodies from around the country. However, these visitors can be ill-prepared for the intense scrutiny that comes with proximity to an international border, especially in light of recent debates surrounding immigration. Agents can be especially suspicious in these areas of heightened security and less likely to let questionable circumstances slide. However, there is nothing illegal about carrying cash within the United States. If you are traveling internationally, you must comply with reporting requirements in order to avoid running afoul of customs and immigration regulations. Have you been the victim of a federal government DEA or Customs asset or money seizure in Texas? Time is of the essence, so act fast to get our lawyers working hard on the return of your money. Our firm has the experience and skills that you need on your side for success. Nationwide, call our Attorneys at 877-406-6906, or contact us with a private message. Ramey Sector, Puerto Rico and the Virgin Islands, Money Seizure? Ramey Sector of the United States Border Patrol, has only one station with an area of responsibility that extends 12 miles out from the shoreline to the US territorial water limits, and includes 730-shore border miles, throughout Puerto Rico and the United States Virgin Islands. The Ramey Border Patrol Sector is the newest of the United States Border Patrol’s twenty-one Sectors spread out across the United States. Encompassing the U.S. territorial islands of Puerto Rico and the Virgin Islands, it is the only Border Patrol Sector located outside the continental United States. The Sector’s entire border area is made up of coastline and its area of responsibility is made up of some 6,000 square miles of land and water area, including the twelve-mile band of territorial water surrounding the Islands. The Ramey Sector was established in 1987 to combat the rising tide of illegal aliens arriving from the Dominican Republic located some 90 miles to the west on the island of Hispaniola, which it shares with Haiti. 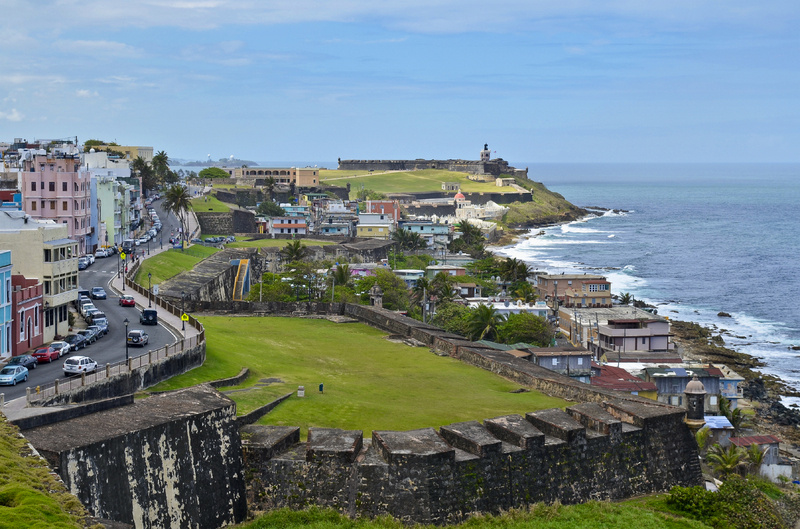 The population of Puerto Rico nears four million, and an additional 100,000 residents reside in the Virgin Islands. Whether you have been the victim of the Customs, DEA or other agency seizure, it is important to act fast to get our lawyers working hard to get you back your money. We have done many cases in all over the United States, we have the experience and skills that you need on your side for success. Nationwide, call our Attorneys at 877-406-6906, or contact us with a private message. Time is of the essence! California has a lot of Customs seizures as it is the home of many international ports on the coast. However, it also has its fair share of DEA seizures. Since the Drug Enforcement Administration is aware that California is a major port of drug activity, they are more attuned to people carrying large amounts of money even if it is legitimately earned and has a lawful intended purpose. Whether you have money seized in San Francisco, Los Angeles, San Diego, Oakland, Sacramento, or anywhere in between, Customs and DEA seizures are very challenging cases. Many tourist attractions such as Santa Monica Pier, Vineyards, or the beach can prove to be grounds for heavy surveillance as the DEA and other agencies know travelers may be carrying a lot of money. In order to reclaim your money, we need to prove that it was legitimately earned, and that you planned to use it for a legitimate, non-drug related purpose. Often, the only evidence that the Government presents in these cases is an unwitnessed drug alert to the cash. While this would never suffice to convict you of a crime, as we have discussed before in these type of cases the presumption is against you. Your money is basically guilty until proven innocent. Since the presumption is against you, we have to play by the seizing agencies rules. You have the burden of proof so we need to provide as much information as possible to document the source and intended use of the seized funds. Additionally, we must be sure to meet the strict filing deadlines associated will all types of California Money Seizures. Whether you have been the victim of the Customs, DEA or other agency seizure, it is important to act fast to get our lawyers working hard to get you back your money. We have done many cases in California and have a high success rate even in such difficult cases. Our firm has the experience and skills that you need on your side for success. Nationwide, call our Attorneys at 877-406-6906, or contact us with a private message. Time is of the essence!